Expanding public transport options is a refreshing policy change for the Canberra Liberals, but removing the option of light rail in favour of only more buses is not good policy. Once Capital Metro begins operation in 2019/2020 the Gungahlin-Civic rapid buses will be reallocated, expanding the other inter-town express services. 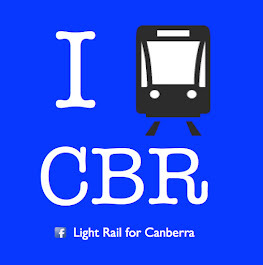 That obvious effect of light rail beginning operation, will match this policy commitment of the Canberra Liberals. The other benefits of light rail - increased public transport usage, urban renewal, decreased road congestion and job creation from construction, would not occur if the bus only option was adopted. It is a policy that doesn't 'stack up'. Read the Canberra Liberals statement here. Read the Canberra Times article on the policy proposal here and the ABC Online report here. Opposition Leader Jeremy Hanson and transport spokesman Alistair Coe will seek to disrupt the Barr government's budget roll-out by announcing the package on Monday, described as a first instalment of the opposition transport policy for next year's election. Included in the package is $51 million for the leasing and operation of 50 buses for ACTION, including pay for more drivers. 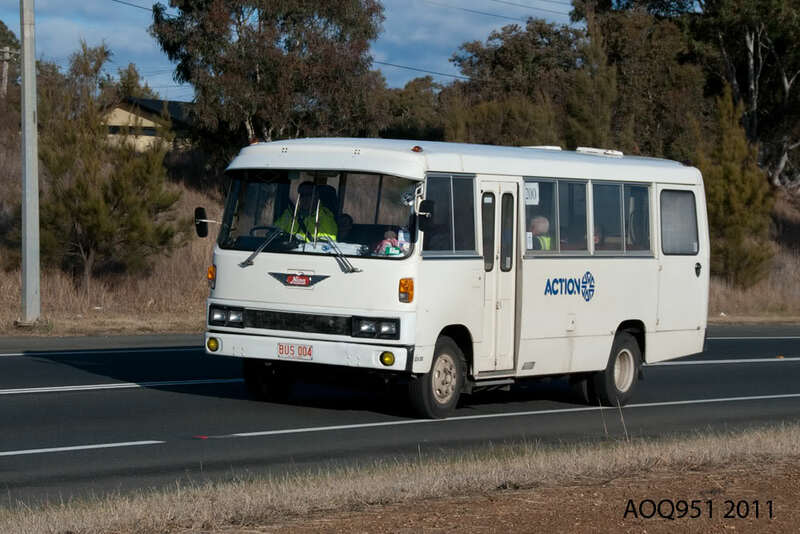 The funds would be reallocated from 2015 budget expenditure for the Capital Metro Agency's ongoing operating costs and would see a new "super express" service begin operating in peak periods, including from Tuggeranong, Weston Creek, Woden, Belconnen and Gungahlin. The opposition believes the plan would also improve existing express services. Mr Coe said a comprehensive transport policy, including plans to ease congestion on Northbourne Avenue, would be released closer to the October 2016 poll. A Hanson Liberal government would seek to stop development of the light rail line to Gungahlin but the party is yet to announce a substantive public transport policy. Mr Coe said the opposition package would improve travel times for drivers and would seek to improve bus travel times to be better than car travel. He was unable to say how long it would take to implement but called the plan a "priority" for the first year of a new government. The announcement estimates the marginal cost of operating a bus at $150,000 per year and $75,000 for leasing each vehicle. Mr Coe said work was continuing on the cost of expanding Canberra's public bus fleet. He said the announcement was not an alternative policy to the 12-kilometre tram line. "We are doing a significant amount of work in relation to Northbourne Avenue but also buses in general," he said. "There is much more that we will be saying, I think relatively soon, about the operation of ACTION and also congestion across Canberra." Minister Assisting the Chief Minister on Transport Reform, Shane Rattenbury, said: “The short-sighted Liberal scheme does not consider the realities of our growing city. If their ‘express’ buses are really to avoid traffic and be express, they need priority or separation, which the scheme does not fund. “The Liberals are playing catch-up on public-transport planning. For years they stuck their head in the sand and opposed public transport spending. Now they have finally realised the value of buses, but don’t understand the need for a 21st century integrated transport strategy. “Under the Government’s integrated plan, the completion of the light rail corridor will improve the whole transport network, including by freeing buses to provide connections elsewhere.